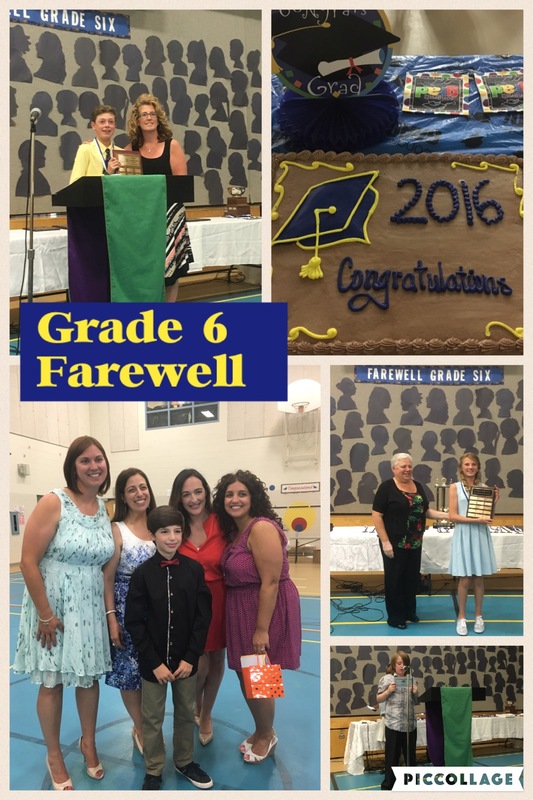 This afternoon, I was lucky enough to attend the farewell ceremony for the grade 6 class that I taught during my year 1 practicum. It was a touching collection of speeches, award presentations, and reminiscing for the students, teachers, and family members in the room. Not only was it special to see the beaming faces of all the graduates, it was particularly moving to hear the student address, during which two class representatives shared their happy memories and words of appreciation for the many people that touched their lives. While listening in wonder to the mature insights and heartfelt sentiments expressed by these grade sixes, I was reminded of the impact, both big and small, that teachers have on their students each and every day. With this great power comes immense responsibility, and I hope that in my future career in teaching, I am able to create a healthy and safe learning community where my students feel accepted and free to be their own unique (and awesome!) selves, much like I observed at my practicum placement. Congratulations to all the graduates of 2016!